Where else can you get authentic Thai cuisine other than in Thai Town. 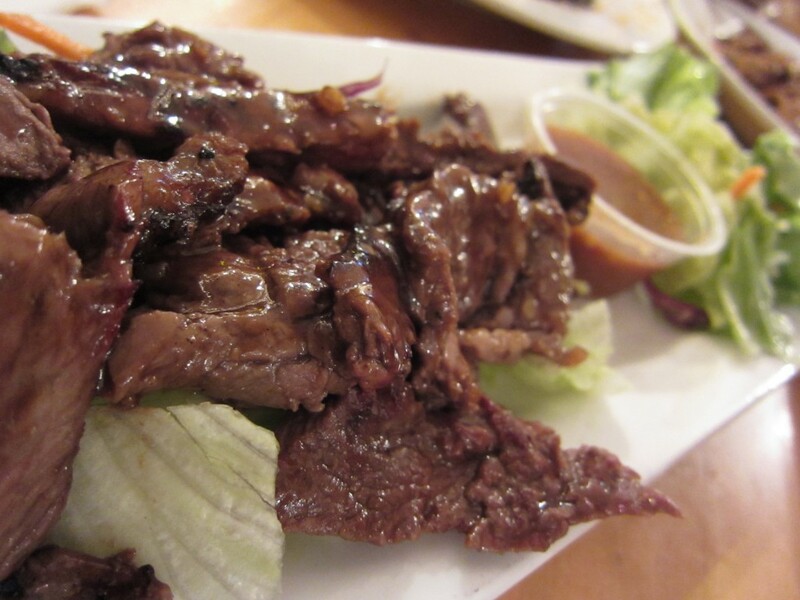 Located near Hollywood, Thai Town in Los Angeles offers some great food. Thai Patio had some really well prepared Thai food. Something about the spices in Thai food keeps me wanting more. This restaurant does it perfectly. The live music and open dining area is very inviting. 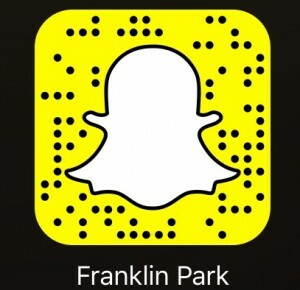 Those in seek of a hip night life and good Thai food can appreciate this place. We ordered the crab fried rice. 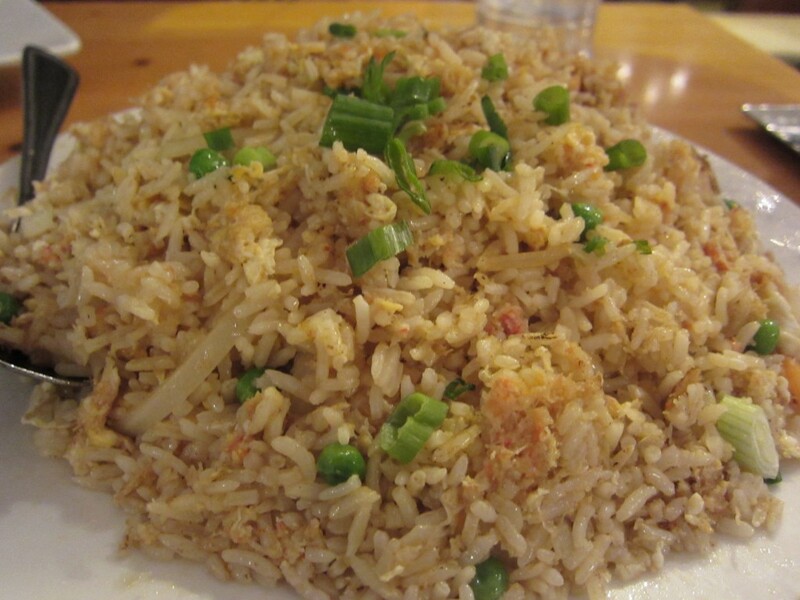 I am absolutely in love with crab fried rice, especially this one restuarant near CSUF. 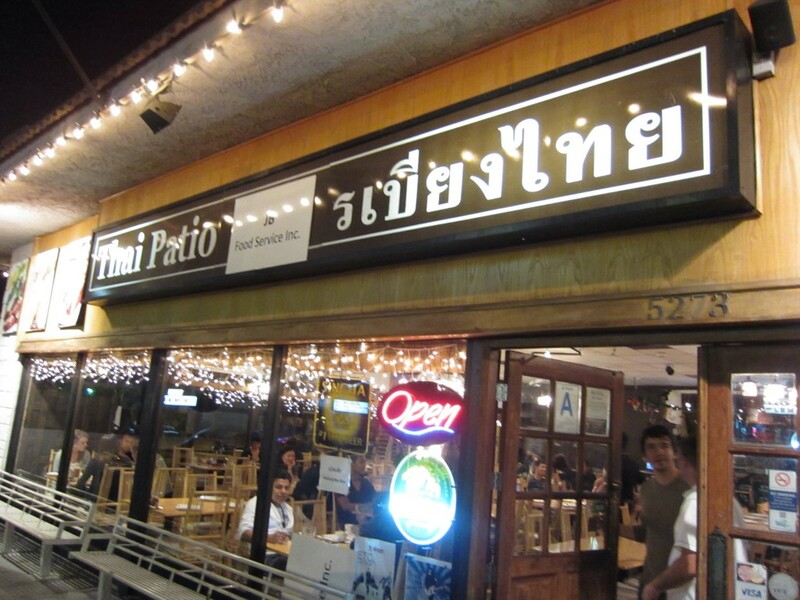 Thai Patio’s, though good wasn’t as good as the one in Fullerton. It wasn’t seafood like enough for me. Though the crab fried rice was just normal, the grilled beef was amazing. The taste was like no other. It was a bit sweet and so very tender. At first, I thought it would be on the tough side. However they prepared it, it was a perfect texture. I liked the bbq marks that was on the beef. It gave it a nice char flavor. and whatever spices they use on these, it was delicious. Their chicken Pad see Ew was by far my favorite. It is quite possible that they have the best. The noodles were thick and chewy — al dente. It wasn’t mushy at all. The sauce and fresh vegetables brought the whole dish together. 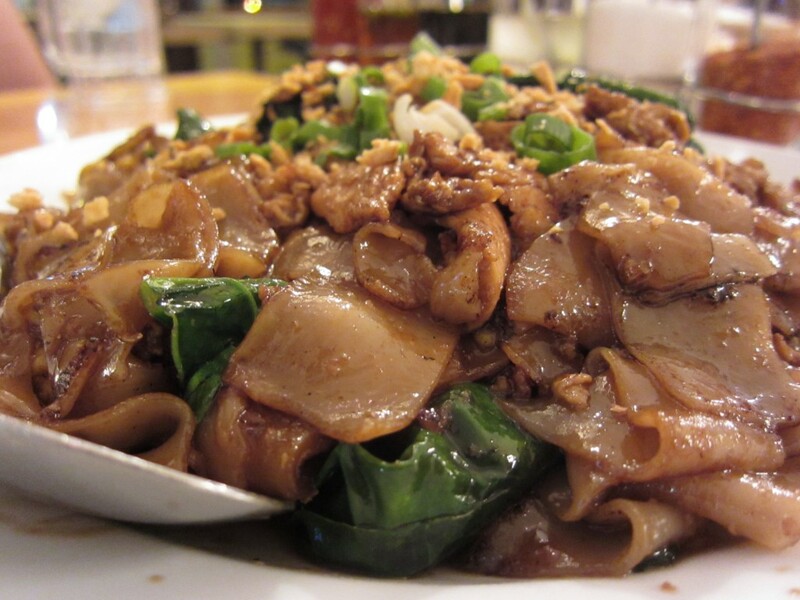 Definately, the texture of the noodles is what makes this dish. If I didn’t know any better, I’d think they made their noodles in house from scratch. Thai Patio was authentic. Maybe it was all in the name, or the fact that it was in Thai Town. 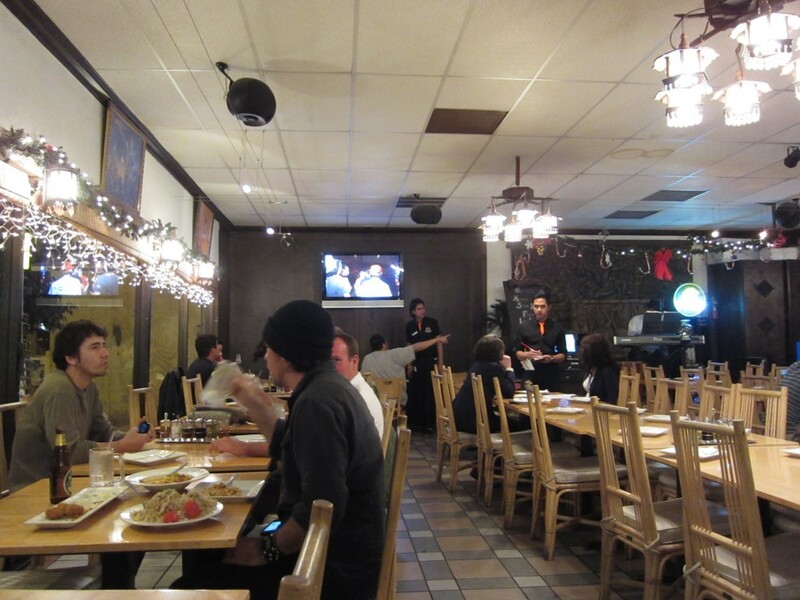 All of the food in Koreatown isn’t always good, so it can’t be the location. It must be the food. Everything was delicious, and they give you a lot of it. Asking for to go boxes is a must after your meal, because you will have left overs. Next time, I would like to try more of the exotic (heavily spiced) dishes.